Follow the journey millions of Muslims make to reach Makkah for the annual pilgrimage, a beautiful spiritual experience. 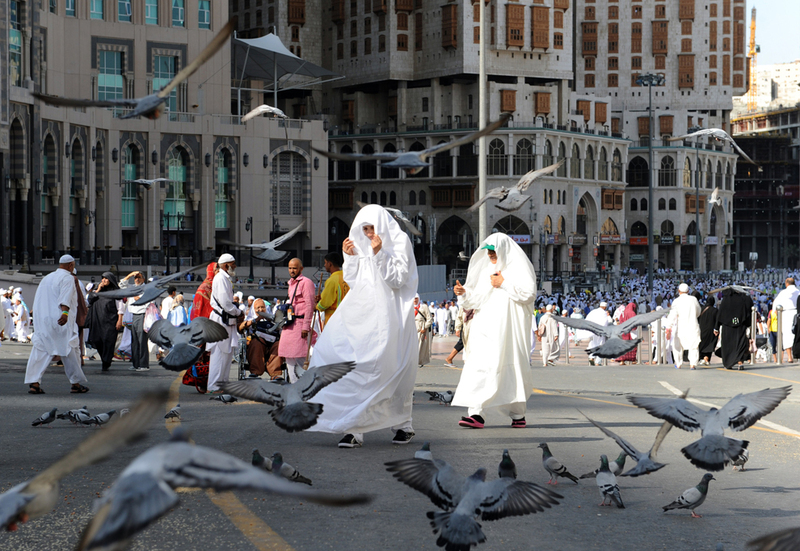 Every year, over two million Muslim pilgrims from around the world descend on Mecca to perform the Hajj. With the convenience of modern air travel, a journey that once took several months on foot can now be completed within hours. 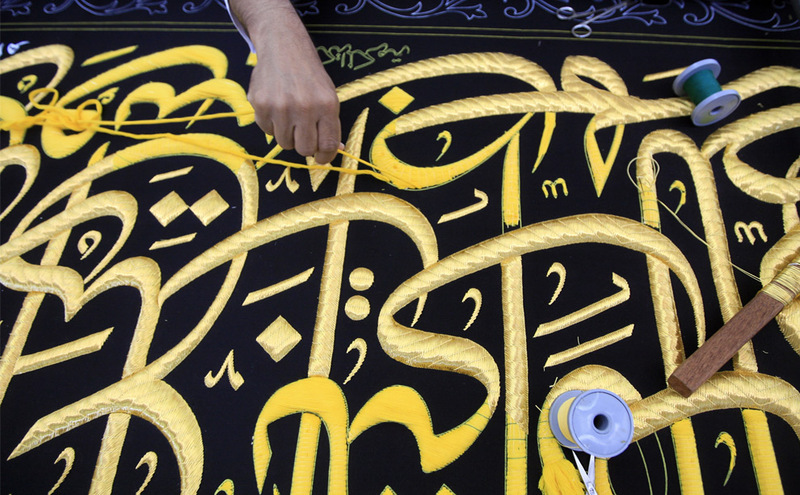 The Hajj brings together Muslims from all over the world, regardless of culture, ethnicity, sect or class. It is a religious duty for all financially and physically able Muslims to perform the Hajj at least once in their lives. 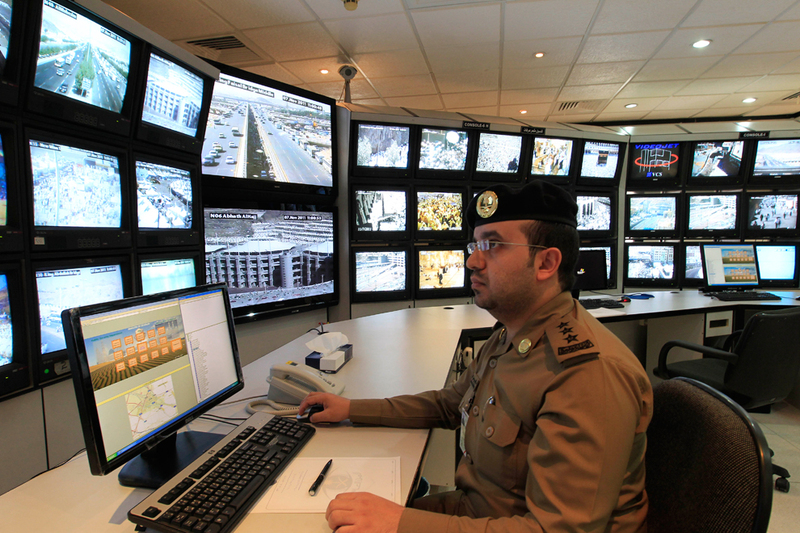 Every year, the Saudi government allocates a quota of the number of citizens from each country who are permitted to perform the Hajj. This figure is largely determined by the Muslim population in each country. Hajj is the fifth pillar of Islam and should be performed by all physically healthy Muslims and those with the financial ability to do so at least once in a lifetime. 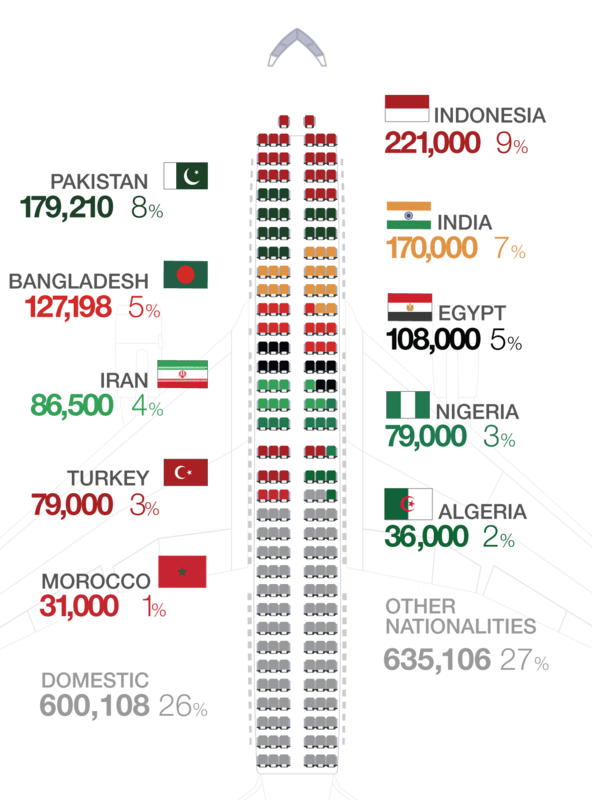 Pakistanis make up 8 %, 179,210, of the total Hajj pilgrims. In 2010, 3 million Muslims attended Hajj, it was the highest number recorded so far and the pilgrimage became the 10th biggest gathering in human history. Hajj commences on the 8th day of Dhul Hijja and ends on the 13th day of the holy month of Dhul Hijja. 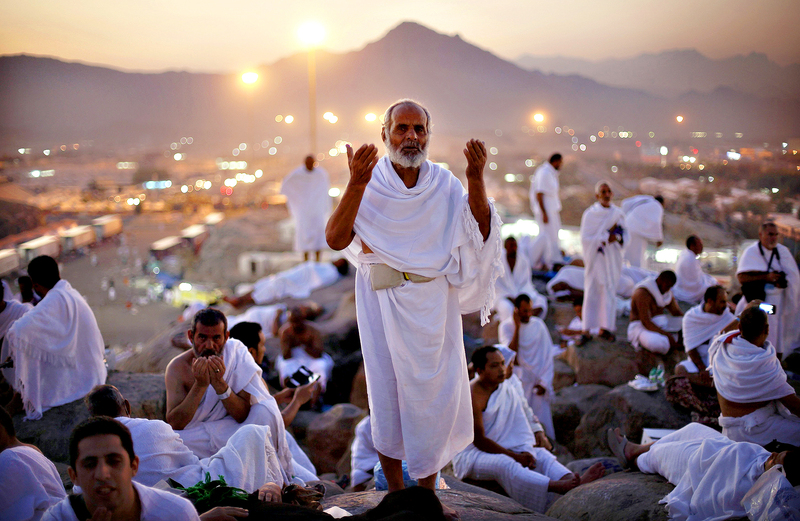 During the pilgrimage, Muslims visit holy places outside Makkah that include: Mina, Arafah and Muzidalifah. 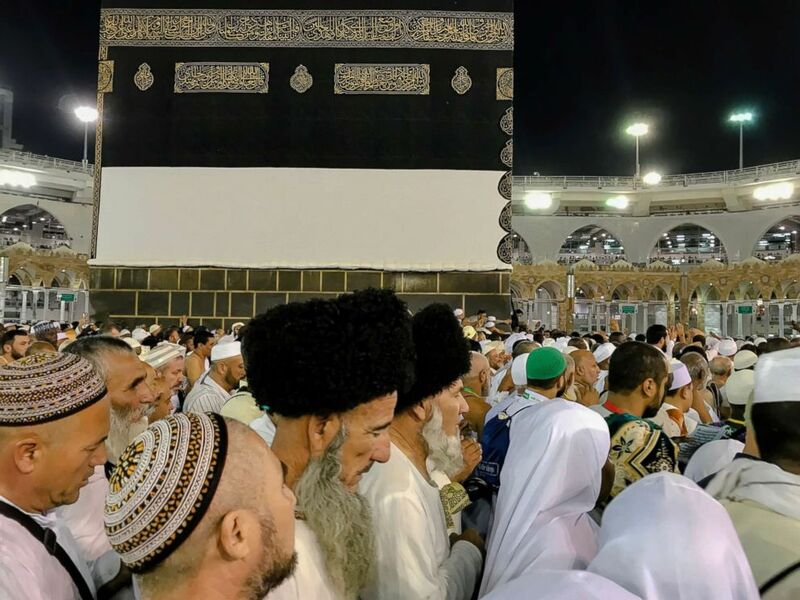 Hajj links Muslim pilgrims and the rest of the Muslims around the world spiritually, symbolically, ritually, and politically. As a celebration of the annual reunion and renewal of the worldwide community of Muslims (Ummah), it is the most powerful reminder of Islam’s ideal of unity across space, culture, and time.